Meeting fellow crocheters in your community is easier than you might think! 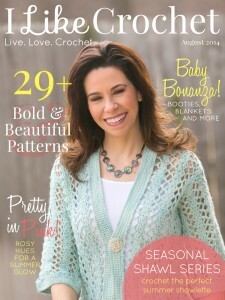 These days it can seem easier to find other crocheters online than in your local community! 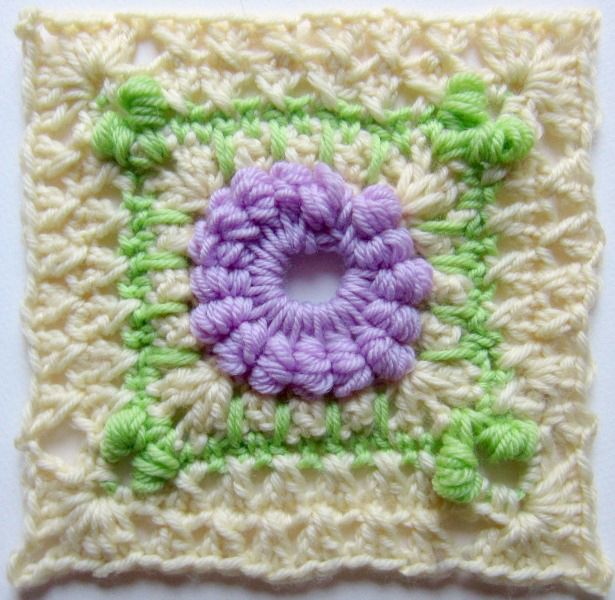 Meeting regularly with a crochet circle can be a great way to finish your crochet projects while having fun. What is a crochet circle? A crochet circle is a group that meets regularly for socializing and crocheting, and they can take many different forms. Some circles are made up of close friends while others are open to the community. Some meet in public while others rotate visits to members’ homes. Crochet circles may meet as many times as once a week or as few as four times a year. Before starting up a crochet circle, think about what type of group you’d prefer to organize and join. If one of your goals for the crochet circle is to meet people, you may choose to have open membership. For the privacy, safety and convenience of members, meet in public locations such as coffee shops, food court dining areas, public library community rooms, book stores or local yarn shops. Many of these venues will allow a crochet circle to meet for a few hours free of charge while others will expect members to spend a minimum amount. Check with the manager if you are unsure. You can recruit members with fliers placed in the meeting location and local community centers. Talk up the circle at your local crochet guild; you can find a list of local chapters of the Crochet Guild of America on their website here: www.crochet.org. Online, spread the word by starting a thread in a local group on Ravelry, writing a Craigslist ad, or sending Tweets using a local hashtag. Perhaps you don’t have many friends and family who crochet, but you don’t want to open membership to the public. Target your own networks of friends and family, co-workers and alumni. Email your friends and family asking for referrals, or ask friends to share your Facebook post about the crochet circle. If you work for a medium to large employer, talk with a Human Resources representative. The company may be willing to promote your crochet circle as part of their efforts to increase work-life balance, or may even allow you to use a conference room during lunch time or evening hours for meetings. If crochet circle membership would be industry appropriate, consider sharing information on LinkedIn or with professional networking groups. Update your high school and post-secondary school alumni networks with information about your crochet circle, especially if you live near the campus. You may even be able to use an alumni lounge to meet. With network membership, you may feel comfortable hosting the first meeting at your home, or you may prefer to find a public location. A personalized invitation can go a long way towards growing the membership of a crochet circle made up of friends and family. Create your own crochet-themed invitations using color pictures of a crochet project or yarn. Print invites at home on cardstock, or use an image publishing company like Shutterfly or Snapfish. If the first meeting takes place at your home, be sure to mention whether you are providing snacks or if it is a potluck. Meeting frequency: Will you have a set meeting day and time, or will meetings change based on member availability? How often will the group meet? Meeting location: Will you always meet at the same location or will you rotate locations? Refreshments: Are meetings potluck/bring your own snacks, does the host provide refreshments, or do all members contribute towards the cost of refreshments? If you’re meeting at a public eatery, be sure to inform members about any minimums you have discussed with management. Activities: Will you work on group projects such as charity blankets, pieces for a street art project, or a layette set for a mutual friend? Or, will each member bring their own project(s) to work on? Skill Building: If some members are new to crochet, will other members provide technical support? Will the group want to hire a teacher for some meetings to demonstrate new techniques? Do members want to volunteer to teach a new project or skill to other members? Field Trips: Will the group attend local fiber events together? Communication: What’s the best way to get in touch with each other between meetings or on the day of the crochet circle if plans change? Once you’ve established guidelines for your group and have grown the membership, the fun begins! Be sure to periodically revisit membership and guidelines to keep your group active and engaged.